Strem catalog includes all of their current products as well current information on their company highlights, ordering procedures, selected technical notes and more! Products in this catalog are sorted according to their Key Element. 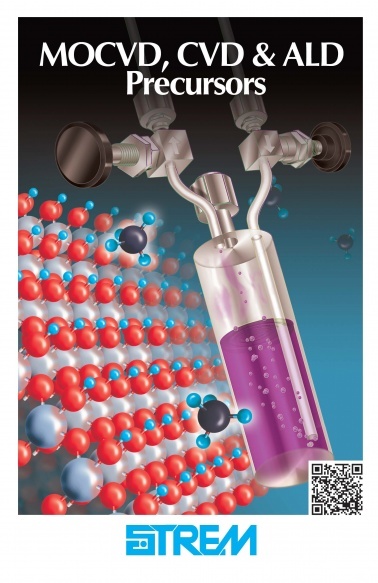 They have also included individual sections to highlight certain product categories, such as Biocatalysts, Metal Organic Frameworks and Nanomaterials. 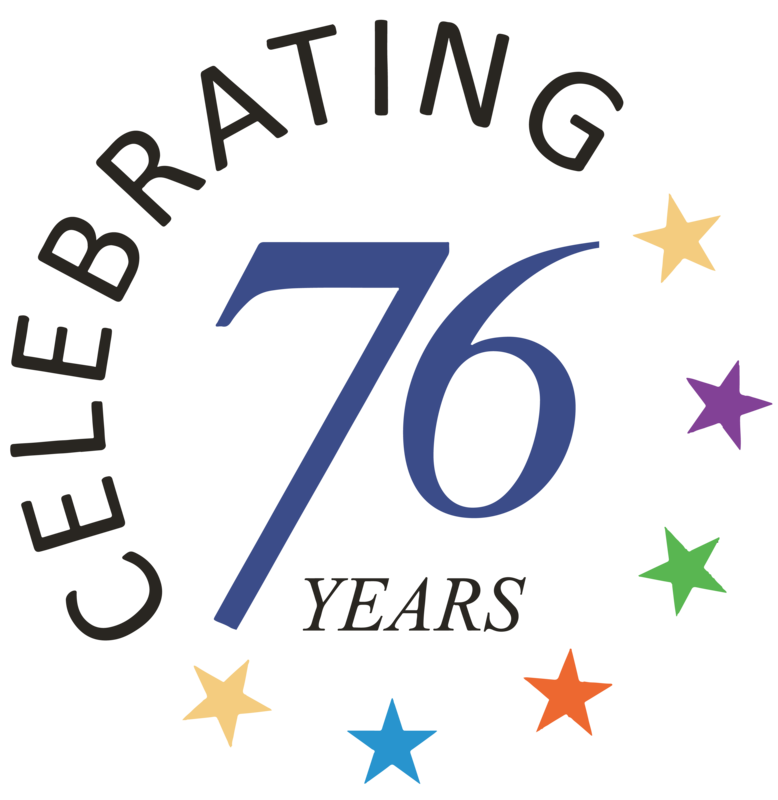 Since 1964, Strem Chemicals, Inc. has been providing fine chemicals for research as well as for commercial production. In 2004 Strem started manufacturing nanomaterials and now offers a range of products including clusters, colloids, particles, powders and magnetic fluids of a variety of metals. These are manufactured by a variety of wet chemical means under patented processes. 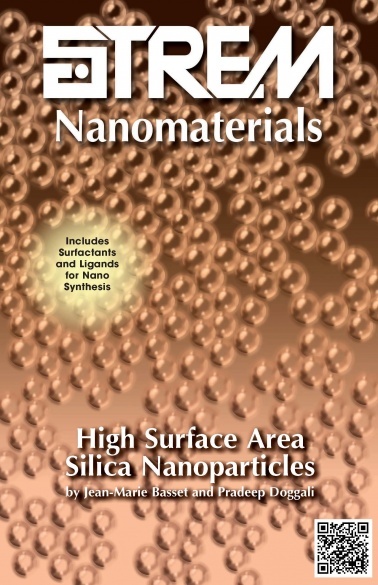 High purity precursors for nanomaterial synthesis are also available. As part our biocatalyst product line, we currently offer enzymes, including immobilized enzymes, enzyme carriers and a selection of biocatalyst kits for screening of various processes. We continue to expand the scope of this category in order to better serve the biocatalyst and enzyme development fields. Our more than fifty years of experience in manufacturing inorganic and organometallic chemicals has allowed us to expand our product offering of MOCVD, CVD, and ALD precursors. We are continually adding new products for this dynamic and exciting field. temperature bellows valves rated to 315°C as well. We also offer various cylinders for ALD. DOT and UN approved configurations are available, as well as precursor filling and refilling services. 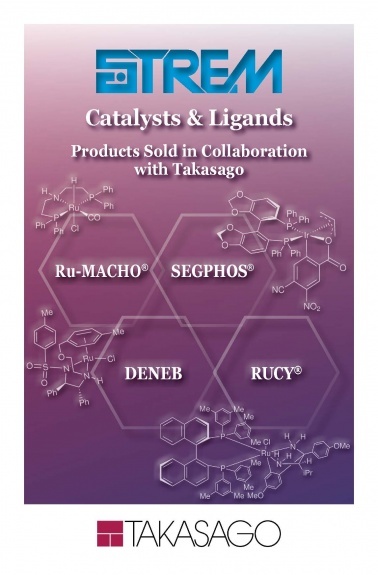 This booklet is comprised of Catalysts & Ligands. Strem offers a wide range of ligands. 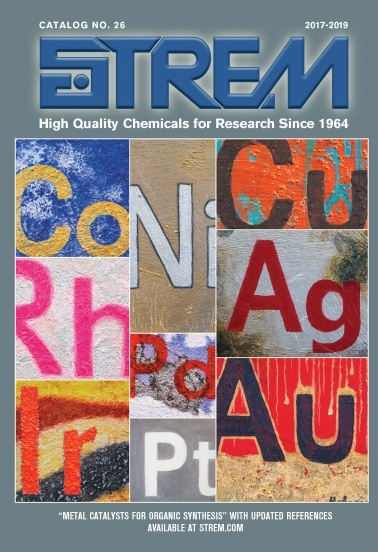 This booklet focuses on all of our ligands that are not classfified as phosphorus compounds. This includes carbon, nitrogen, oxygen and sulfur ligands as well as other elements. We offer monodentate, multidentate, achiral and chiral ligands, some which are only commercially available from Strem. There have also been recent additions of ligands for MOF synthesis and photocatalyst sythesis which can be found in this publication. We have continued to expand our product line as new applications have been found for this focus area. As a note, any multidentate ligands containing a P-donor (e.g. 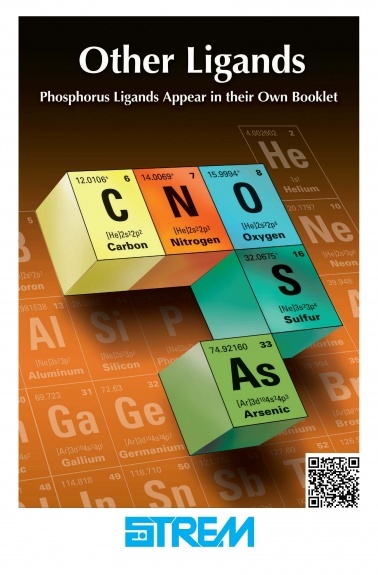 aminophosphines) will not be found in this booklet but will appear only in our Phosphorus Ligands & Compounds booklet.